Can Thailand Be A Fun Trip For Little Kids? Posted On September 19, 2018 by Team iCynosure. Last year as we started organising things to ring in #PrincessHeer's 6th birthday, she dropped a bomb on us. She didn’t want a birthday party, she wanted a birthday holiday. With less than a weeks to go, it seemed like an impossible task to pull off. As I tied to coax her, DH was making silent plans to take his little mermaid off on a beach holiday. 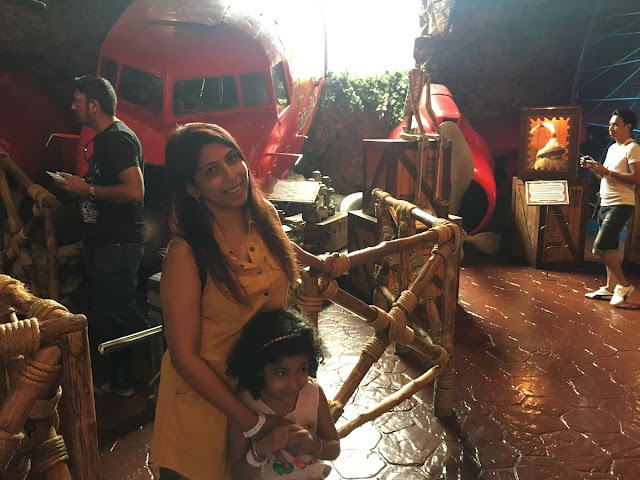 I was miffed when I got to know that instead of a domestic destination, we were heading to Thailand, one of the few countries that offer a Visa-on-Arrival for Indian Passport holders. I began calculating our finances when DH mentioned that I need not worry and if required we could get a quick personal loan to cover the trip expenses that would not change our set investment plans. However even though I was a bit apprehensive because of the reputation Thailand enjoys, I couldn't do anything except throw caution to the wind, pack our bags and head out. 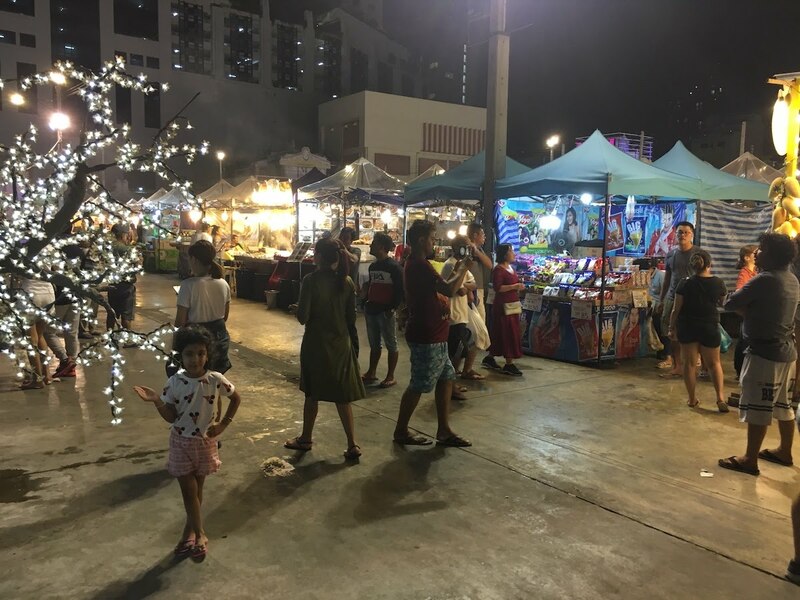 I was pleasantly surprised as DH chalked out the travel plans, there are so many things for children to enjoy and experience in Thailand apart from beautiful and scenic beaches. Here is a low down of some of the major attractions that could keep the children engrossed while parents can relax alongside or revisit their childhoods. 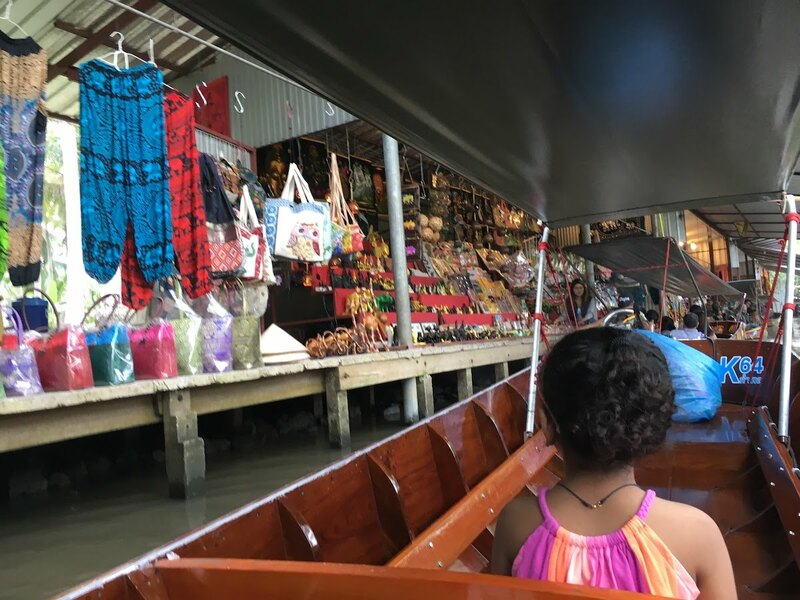 Damnoen Saduak Floating Market is one of the largest and most popular floating markets in Bangkok. Sellers arrive at dawn in boats laden with tropical fruits, flowers and other fresh produce, artefacts and souvenirs; creating a colourful inviting scene. The best time to experience the market is early morning when it is the busiest, in a long-tail boat to sight-see and shop. It is a blessing that sellers accept both cash and credit cards. Ripley's, the world-famous walk-through museum, offers visitors seven attractions to choose from. It houses more than 300 unique artefacts creating a balanced spectacle between strange, shocking, and beautiful. Visitors can get a fright at two haunted attractions, or meet their favorite stars at the waxwork museum or struggle to find their way out of the mirror maze, and escape the laser challenge to get a unique cinema experience all under one roof. 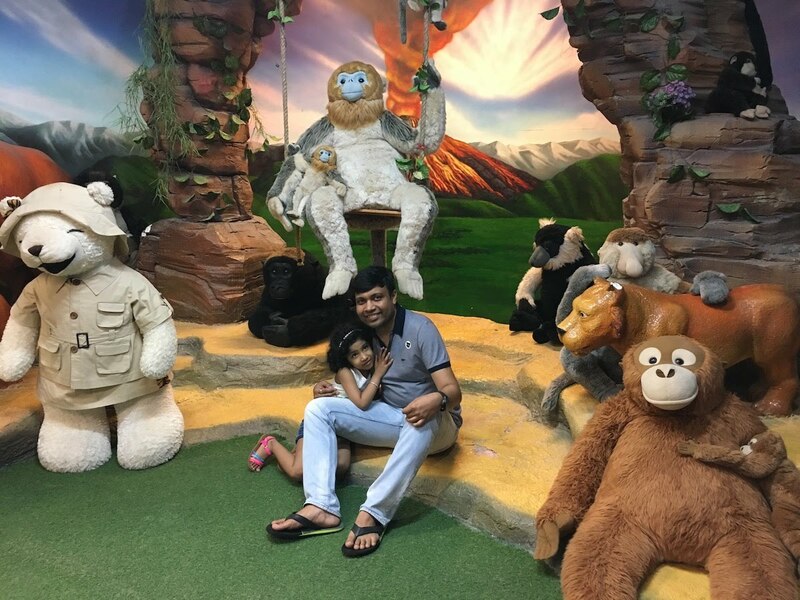 The Teddy Bear Museum is the first and only museum that has over 2000 teddy bears in various shapes and sizes to hold and hug. Divided into twelve concept zones that enable children to unwind and relax, the temperature, light and sound within each zone make it a different world to experience with special shows on the weekends. The Phi Phi group of islands consist of four islands that remain a ‘must-see’ in Krabi. Touted as ‘the jewels of the Andaman Sea’, the Phi Islands is a day trip in standard speedboats. The islands are worth visiting for the incredible shifting landscapes, myriad hues of the water and the pristine white sand. The Chang Chui Plane Night Market is taking the Bangkok night markets to new heights with the huge shell of an Airbus at the center of it. Visitors will find the best of shopping and dining, and for those who are a little more into experimentation, there is a huge ground around where one can explore sculptures and urban art pieces. #PrincessHeer did enjoy all of this and much more. And she has decided she wants a birthday holiday every year, instead of a party. What about you? Any of your kids ever made unreasonable demands that made some wonderful memories? Are you worried about travelling to #Thailand with your kids? I was too, until I actually went. 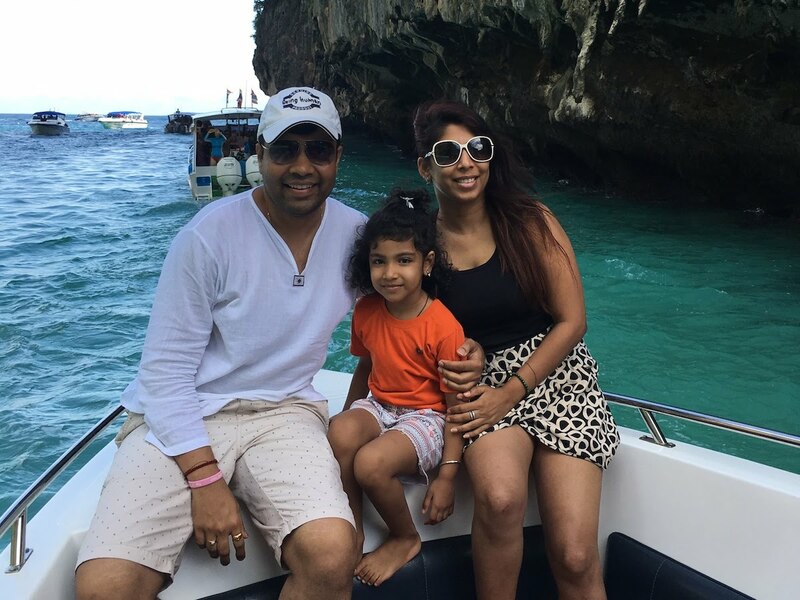 The trip was fabulous and #PrincessHeer just couldn’t get enough of the beaches, mountains, animals, temples and markets. She absolutely enjoyed her #BirthdayTrip to the fullest. What a fun idea to have a birthday holiday over a party.